Simply type in your postcode or nearest town and we'll show you the closest retailers to you. Please enter your postcode or location in the field below to find your nearest G Plan retailer. We recomend that you contact the retailer before travelling to ensure they have the specific models you are interested in on display. Please select a place from the location options displayed. 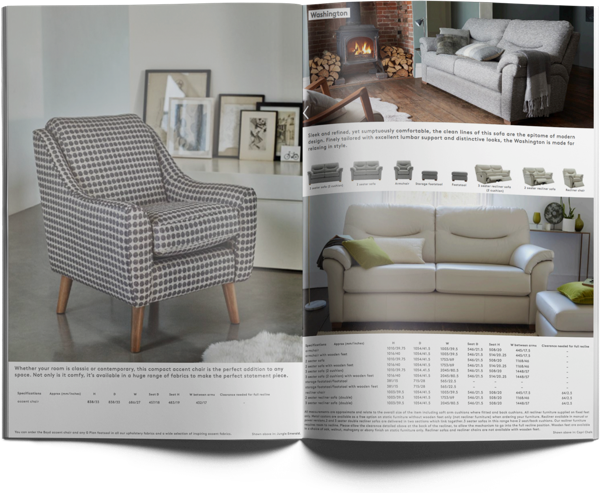 Explore details of all our collections with our ebrochures.